That’s because many churches, looking for attractive, low-maintenance coverings for their steeples, are turning to synthetic roofing material from DaVinci Roofscapes. 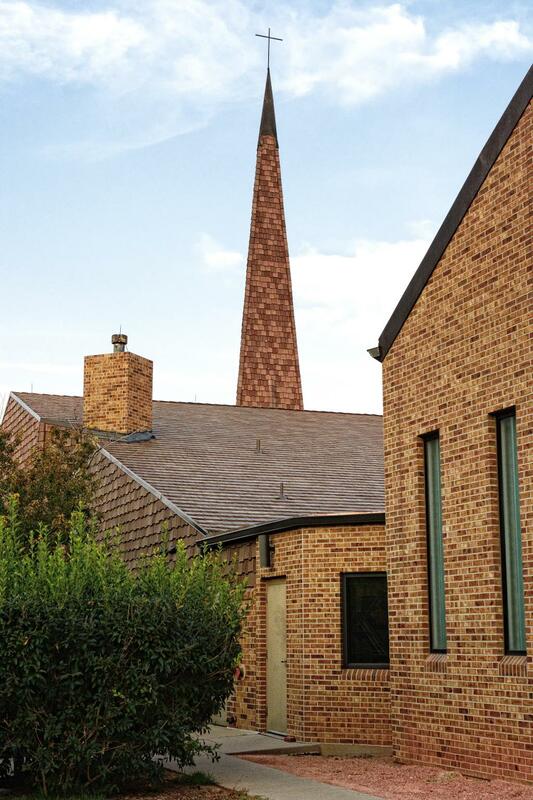 In Ohio, Seville Presbyterian Church is the latest place of worship to select composite roofing for their steeple. The 3,000-pound, 27-foot tall steeple sits atop a 15-foot, two-piece base. The refurbished steeple now boasts a white custom color DaVinci Multi-Width Slate roof, allowing it to remain a focal point in the community.